EDM (Essex Door Maintenance) Roller Shutters Basildon are available to provide fast response times to roller shutter repairs with easy access to your home or business from our local hub. Trusted by 100’s of clients and supply partners across Essex, London and neighbouring counties – as well as Google and other major search engines – our experienced Chelmsford roller shutter engineers and security specialists have helped us earn a reputation for excellence and expertise, leading to continued success and growth over years of operation. 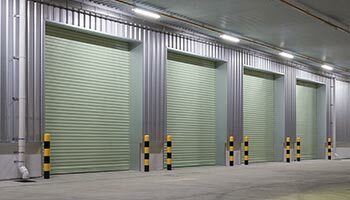 Why EDM Roller Shutters Basildon? As accredited roller shutters manufacturers we can design, supply and install all types of domestic, commercial and industrial roller shutters and security doors throughout the Basildon region. 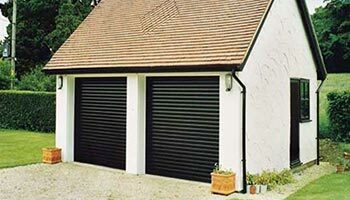 Our locally produced Essex Roller Shutters are custom made to meet any preference of available colours and finishes for every requirement of your windows, doors or garages. Most importantly we aim to always offer the best, most cost effective solutions for your needs – providing free advice and ‘no obligation’ quotations, with no job ever too big or small for our attention. 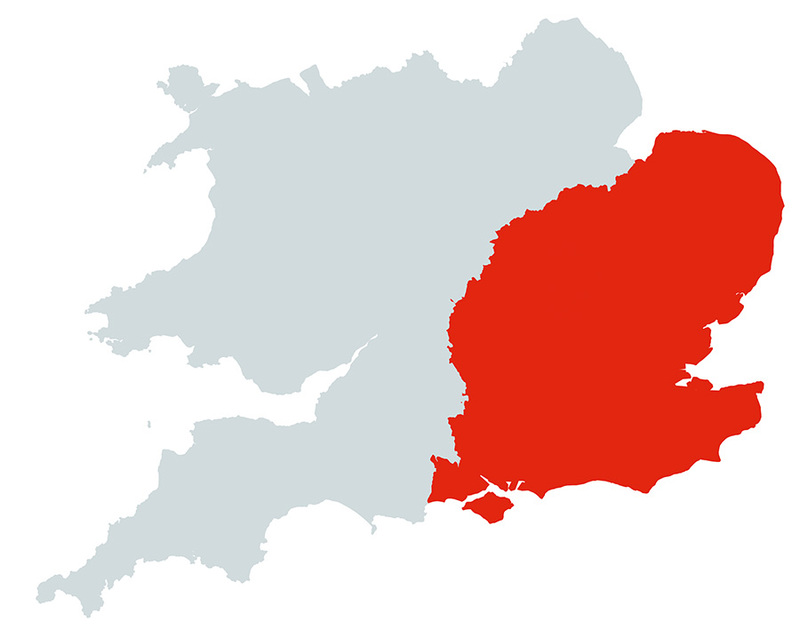 In addition we operate a 24hr roller shutter repairs service in Basildon and perform ‘industry recognised’ roller shutter maintenance for home owners and businesses – adhering to all current health & safety regulations. 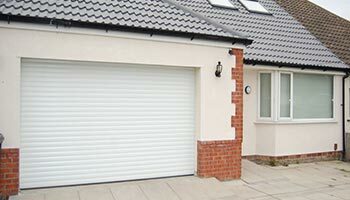 If you are looking for Roller Shutters Basildon then contact us today and find out how we can help. 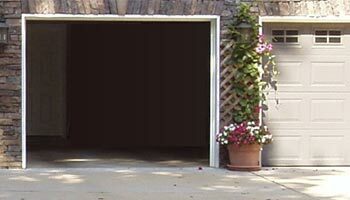 Improving the look and appeal of your home or building by installing stylish and secure garage roller doors will also add value to a property as a feature of sale. 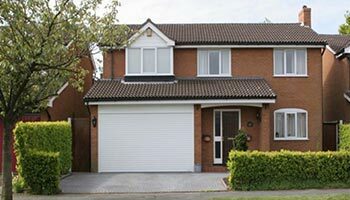 Roller shutters are strong by design and will resist forced entry attempts through interlocking and mechanical components - backed up further with multiple automatic locking devices. Built in safety features such as bottom edge sensors and anti-fall-back protection ensures that your loved ones and possessions are protected from harm during operation. Modern or Classic? Metal or Wood? Whatever your preference, a wide range of available colours and finishes ensures your roller shutter will fit in with its surroundings. 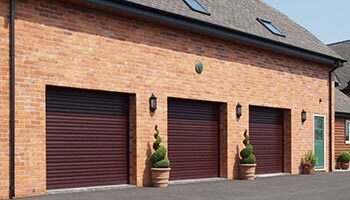 Remote controlled electric roller shutters provide convenience of use and the added protection of not having to leave the safety of your vehicle when accessing your property. 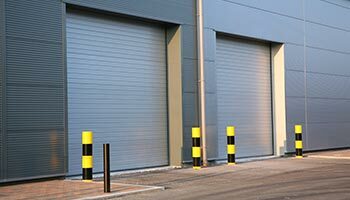 Roller shutter doors are compact and work vertically, so they don't obstruct openings or require clearance space to swing open when in operation to maximise use of all available space. EDM offer free advice and quotations for roller shutters in Basildon, whether for design, supply, installation, maintenance or repairs – with no obligation or pressure to use our services. 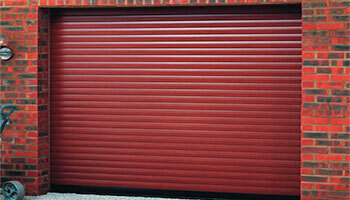 If you need Roller Shutter Repairs in Basildon then call us today and let us help secure your property. We are proud of being able to repair most issues when other companies recommend full replacements, helping customers save money and proving our expertise. Our teams respond quickly to every issue and as roller shutter and security door manufacturers we have access to replacement parts more easily than most! 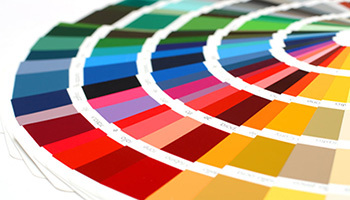 Plus all of our work meets required industry standards. 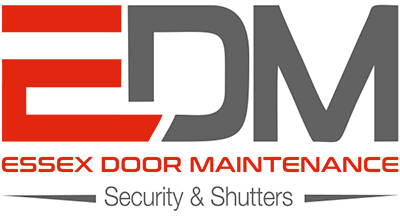 So whether you are locked out, blocked in, or urgently need to secure a premises, EDM are on hand to provide fast and reliable security shutter repairs Basildon today. Professional help and support available whenever you need it, every day of the year. Treating every repair with the same urgency to make your premises secure again. No job too big or small; from private homes to shops, supermarkets and warehouse hangers. 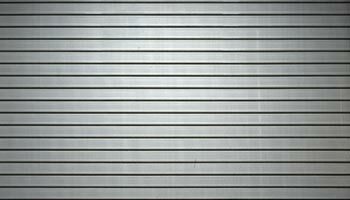 We are proud to supply, install and repair domestic and industrial roller shutters Basildon and all areas of Essex, London and surrounding counties through our teams of experienced security specialists and engineers, who are available to help with any roller shutter query you may have.